Come with us and help us restore the reef ecosystem. 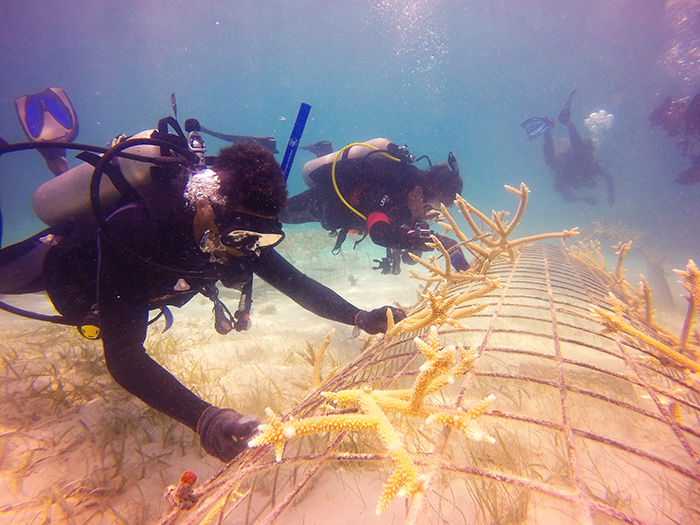 On the 30th of April we will clean and maintain the coral that will be transplanted in their habitat. You will participate with professionals to contribute your grain of sand to the environment and to keep alive two species of corals on the way to extinctions. You will be guided at all times by staff of Dressel Divers and FUNDEMAR who will teach you how to clean and thoroughly understand the vital role that corals have in the ecosystem. You will know how they breed, reproduce and the process from the nursery to their transplant in their habitat. 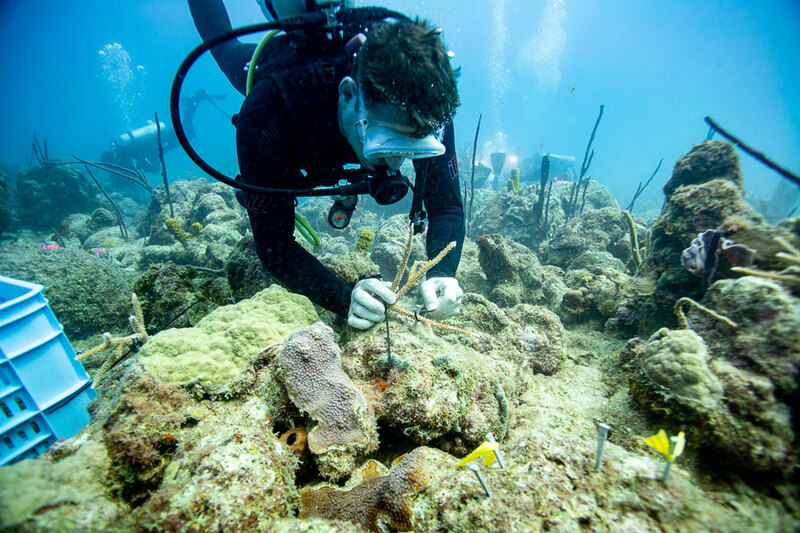 FUNDEMAR is the Marine Studies Foundation that carries out environmental projects such as the conservation of reefs and marine mammals, among others. Enjoy, a dive for free and be part of something great. Helps us to keep alive species that, if nothing is done, are doomed to disappear, let´s be useful! Join us and let´s keep the delicate coral ecosystem alive. Be proud of your contribution and feel free to share with your friends that doing small actions and being useful makes us better people. Corals are waiting for you.